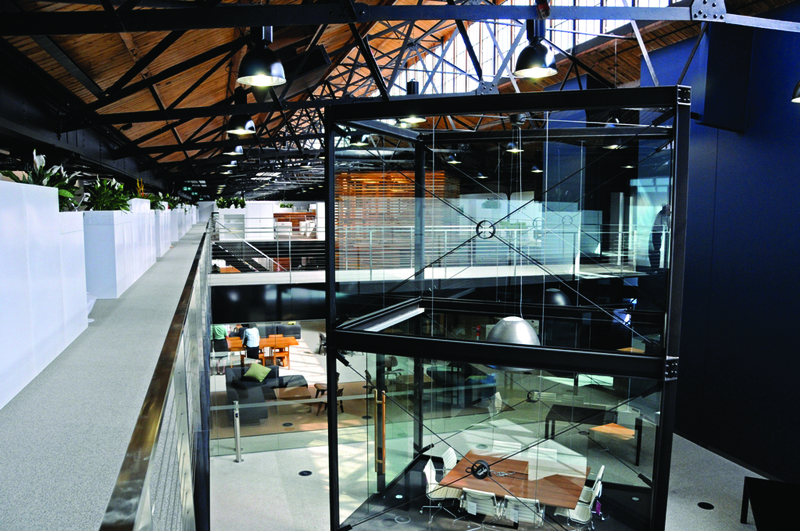 The new headquarters for the Building Commission and Plumbing Industry Commission is located in the heritage railway shed on Collins Street in Batman’s Hill. 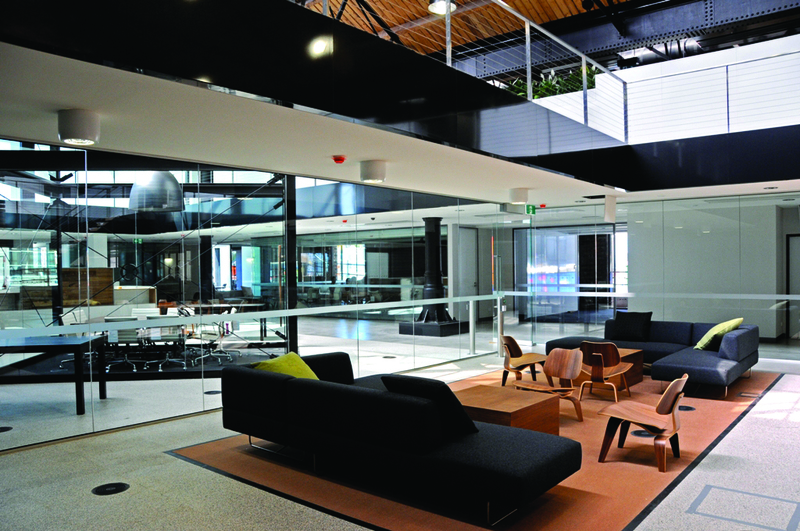 Now known as Goods Shed North, the facility was restored and refitted as a contemporary ‘A’ Grade office space with an accredited 5 Star Green Rating and 4.5 Star NABERS Energy Rating. It is Victoria’s first historic building to be awarded a 5 Star Green Rating from the Green Building Council of Australia, showing what can be achieved using sustainable technology and design. Meinhardt provided development assessment services, ESD and Building Services design and administration for both Commissions. A state-of-the-art, on-site, gas-fired tri-generation system producing on-site electricity with by product space heating and cooling reduces peak energy demand by at least 25% and significantly reduces greenhouses gas emissions. Energy efficient chilled beam cooling and displacement air supply systems, carefully designed with CFD modelling and thermal zoning, provides a high degree of thermal comfort with minimal energy requirement. Potable water consumption is significantly reduced through rainwater harvesting, grey water recycling, water efficient fixtures & fittings and cooling towers.